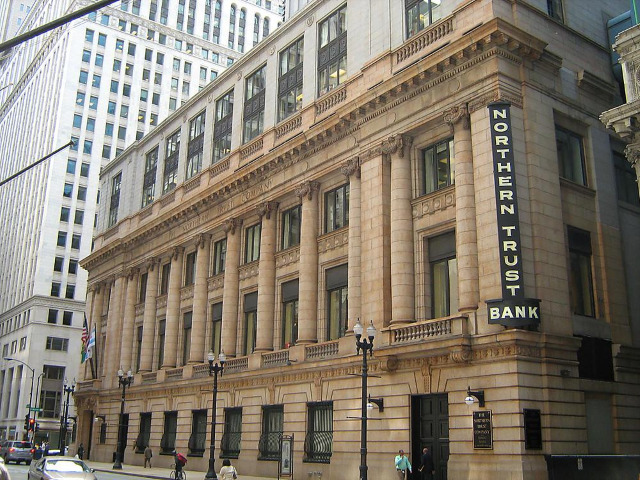 Northern Trust has today announced it will provide fund administration and banking services to the recently launched Apse Capital Bridge Fund LP. It adds that Apse Capital Limited is a new independent European private equity group focusing on buyout and development capital opportunities in European tech enabled information and services businesses. The closed-ended private equity fund has been established under Guernsey's Private Investment Fund (PIF) regime. Said Ashley Long, Partner, Apse Capital: "The Fund was launched in under three weeks, including securing the regulatory approvals. Northern Trust has been appointed based on longstanding existing relationships which have been characterized by a commitment to proactively supporting the strategic goals of the private equity funds that the investment team at Apse Capital and its predecessors have advised on."